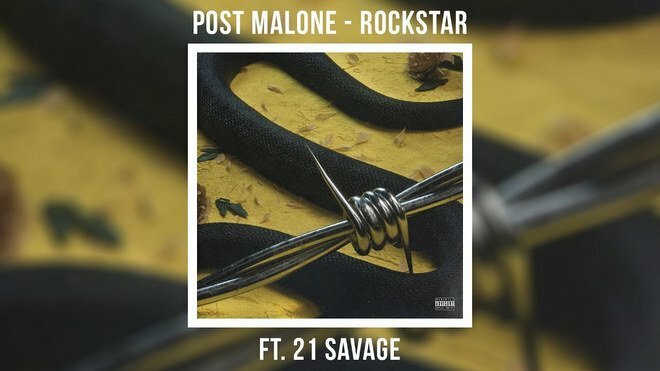 Post Malone's "Rockstar" featuring 21 Savage has already got some pretty solid accomplishments this year. Despite several controversies surrounding the song, it maintains as a huge song in both 21 and Posty's catalog. The American rapper 21 Savage-featured song was released on September 15, 2017, by Republic Records as the first single from his upcoming project Beerbongs & Bentleys. “Rockstar” has topped the Billboard Hot 100 charts for seven weeks as of the chart dated December 9, 2017, the longest run at number one for a hip hop song in 2017. Besides, the RIAA has officially dubbed this single as platinum as of October 27th. Now “Rockstar” is available in retail outlets as well as music streaming services like Apple Music, here let’s download this popular song "Rockstar" from Apple Music to MP3. Enjoy. The most important thing you should know about Apple Music is that Apple adds a DRM (Digital Rights Management) layer to its streaming music collection. That's to say, anything you download from Apple Music's streaming catalog is DRM-protected. 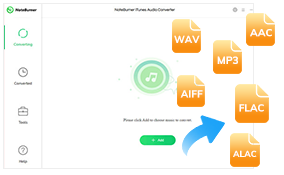 In this case, subscribers can't download and convert Apple Music to plain MP3 format and enjoy on some MP3 player. What's worse, when the subscription ends, the DRM-locked songs will be disabled and inoperable. 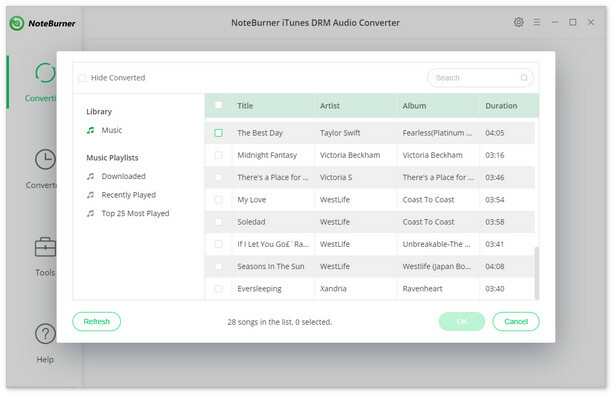 So if you want to download songs from Apple Music to MP3, you'll need a third-party Apple Music DRM removal tool. 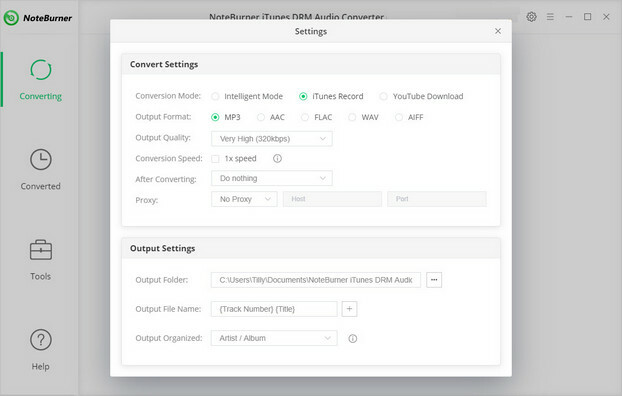 NoteBurner iTunes DRM Audio Converter, developed by NoteBurner Inc, is a professional Apple Music Converter, which will help you legally remove DRM limitation from Apple Music songs and playlists and convert Apple Music files, audiobooks, or other downloaded music from iTunes or Apple Music to MP3, FLAC, AAC or WAV format at 10X faster speed with keeping lossless audio quality.